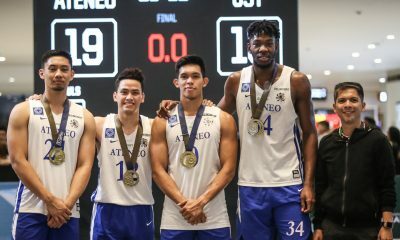 When BJ Andrade made it to the Mythical Team of the PCCL, the Ateneo Blue Eagles made sure to show the second-year guard how proud they are of him. But even with this individual feat, the 6-foot guard simply downplayed it. “Feeling ko, start pa lang ito. “Marami pa kong gagawin to improve. 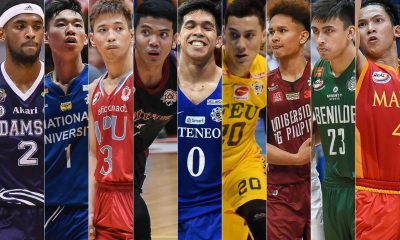 Hindi pa ito UAAP kaya nag-eexperiment pa si coach Tab [Baldwin]. 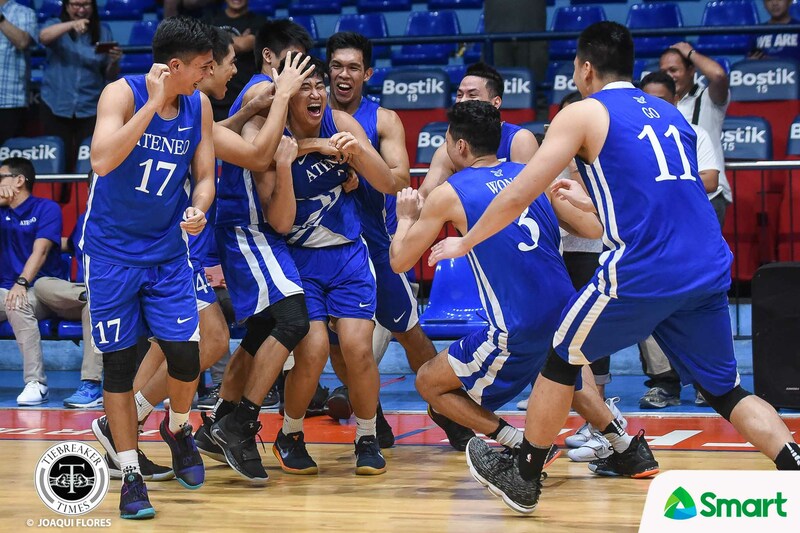 Kahit maganda ginawa ko dito, nothing is for sure pa naman,” he shared moments after Ateneo’s romp of the UV Green Lancers last Monday. 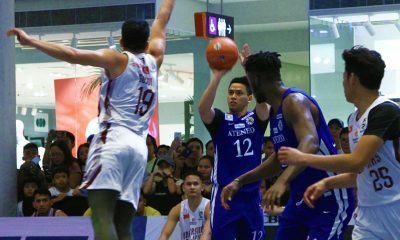 During his first two years with the Blue Eagles, Andrade rarely saw action for the two-time UAAP Men’s Basketball champions. 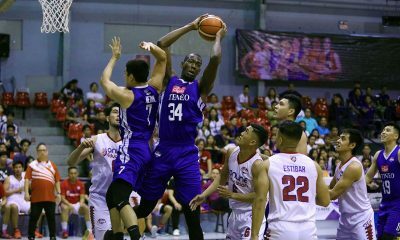 The former Blue Eaglet only played a total of 57.3 minutes during the last two season, totaling 23 points, 12 rebounds, and six assists. When the Blue Eagles struggled to complete a roster for the PCCL, Andrade made sure to seize the moment. In the champions versus champions showdown, Andrade posted norms of 11.0 points and 3.0 assists in 21 minutes of game time. 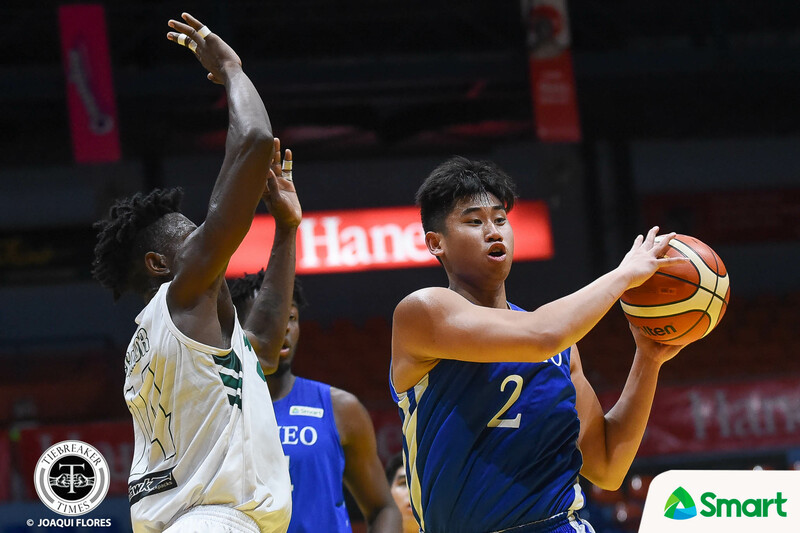 Then in the one-game finale, he proved pivotal in Ateneo’s 24-point rout of the CESAFI champions, finishing with 13 points to go along with four rebounds and three assists. Though it may seem that he was trying to prove a point, Andrade stressed that he was just doing his job. “Hindi ko naman sinasabi sa sarili ko na may kailangan akong patunayan. Gusto ko lang gawin yung trabaho ko. Yun nga short kami so wala kaming expectations sa isa’t isa,” he disclosed. Knowing that nothing is for certain, Andrade remains patient as he knows that it will pay off in the future. 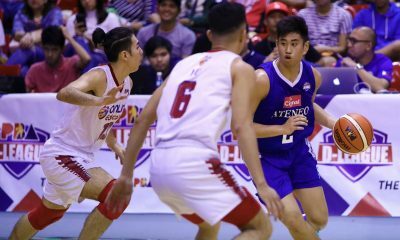 Just like his mentor Anton Asistio — who has built a reputation of being a fighter, he continues to believe that his hard work will eventually lead to more minutes. “Sa team, pinaka nag-mentor sa akin si Anton Asistio. Alam niya yung situation ko e like kung san ako galing, galing akong Team B, last two years sixteenth man. 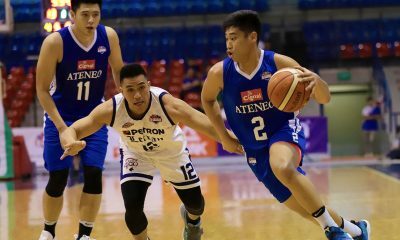 Naranasan din niya yun e,” said Andrade, who started his collegiate career with Ateneo’s Glory Be squad. “Nagpapasalamat ako sa kanya sa mga tips niya at advice.